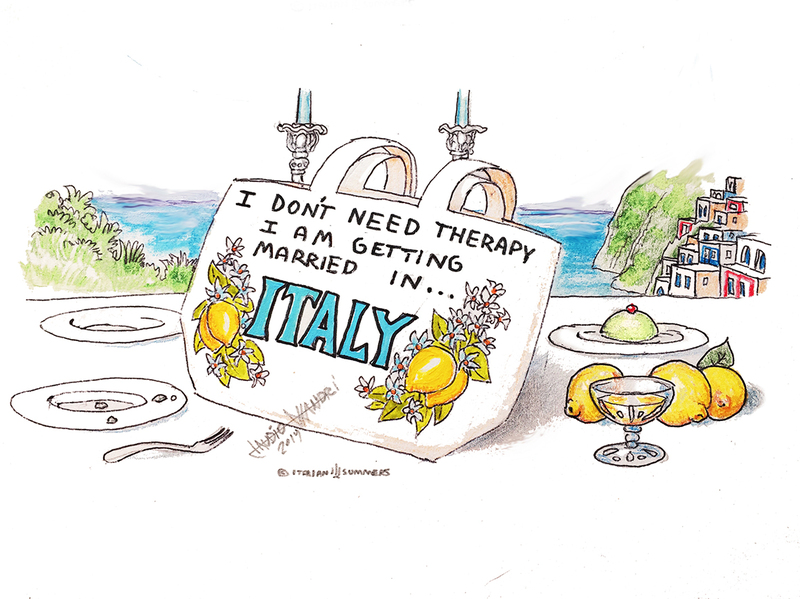 Personalized gifts for Italian Weddings. Custom designs we make it unique! We design your wedding ideas! So, you are looking for a special memory for your guests? 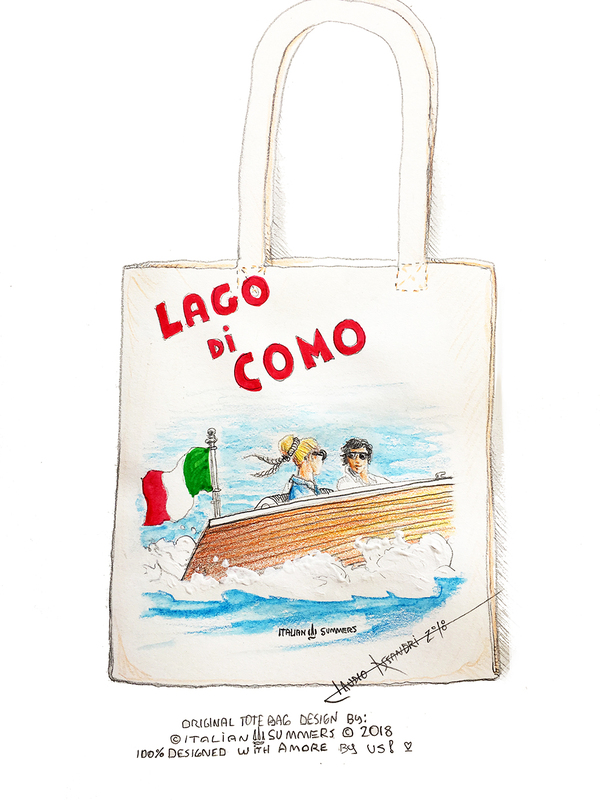 We design the perfect personalized gift for you and your guests. No worries, we got this. If you dream it, we can make it. You can choose from our existing designs which we can personalize. Or we can make you a complete new design from scratch. 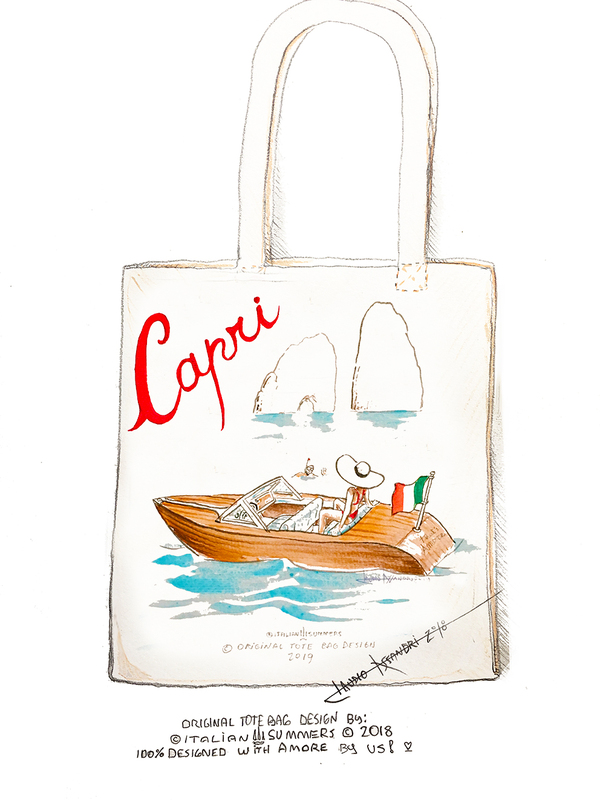 We love and live Italy and this you will feel in our designs. 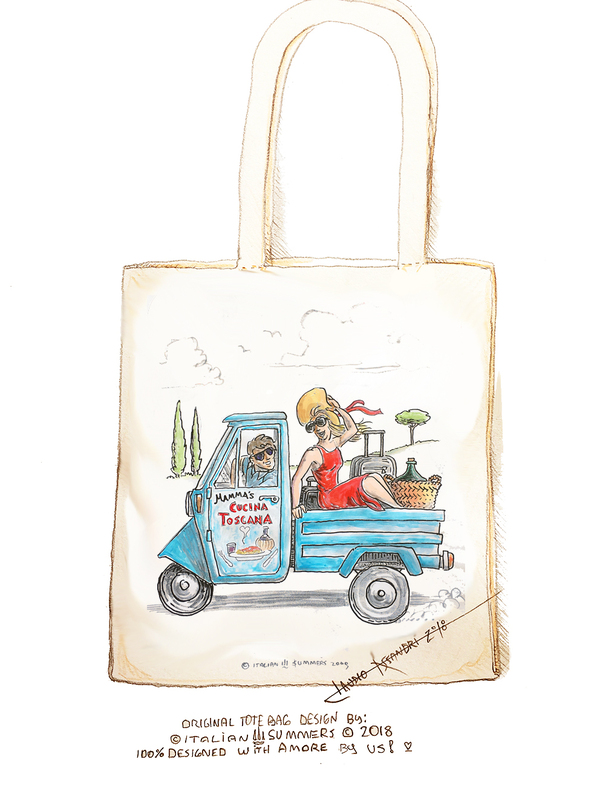 If you need a special gift to welcome your wedding guests, or some delightful totes for your bridesmaids, we can make them for you. A personalized welcome bag is always a good choice to greet your wedding attendees especially if they travelled to get to the location of your most special day. 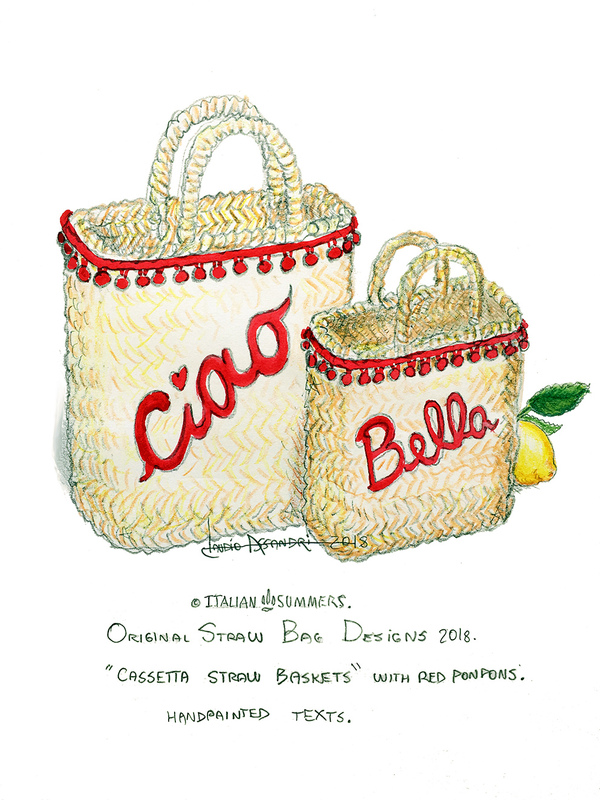 Wether it is a premium grade hand decorated canvas beach tote or a beautiful mini straw basket for the ladies, at Italian Summers we say that if you can imagine it, we can probably create it for you! Just let us know what you like from our existing designs, or what your ideas may be, and we’ll come up with something just right for you!